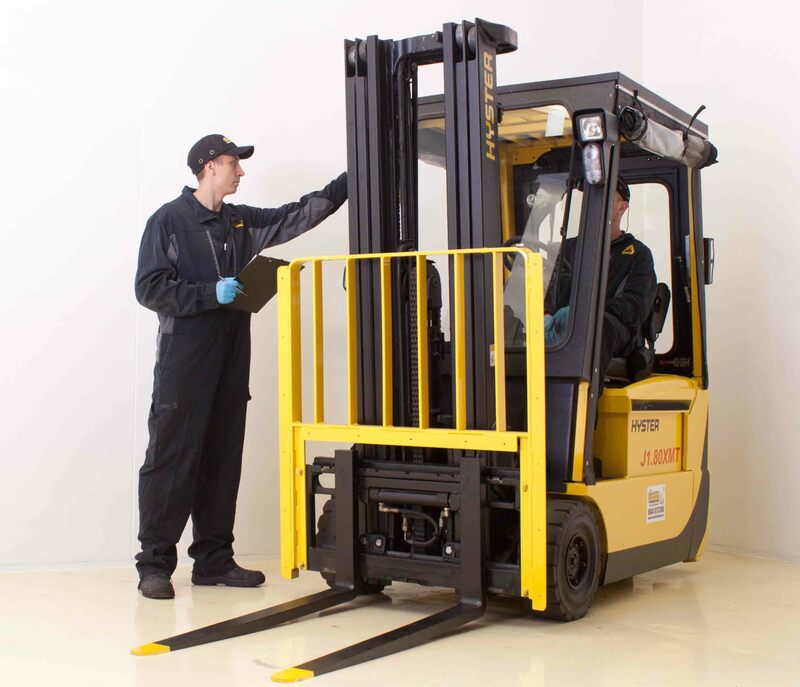 At The Forklift Company Ltd we can offer servicing and repairs for all makes and models of forklift truck. 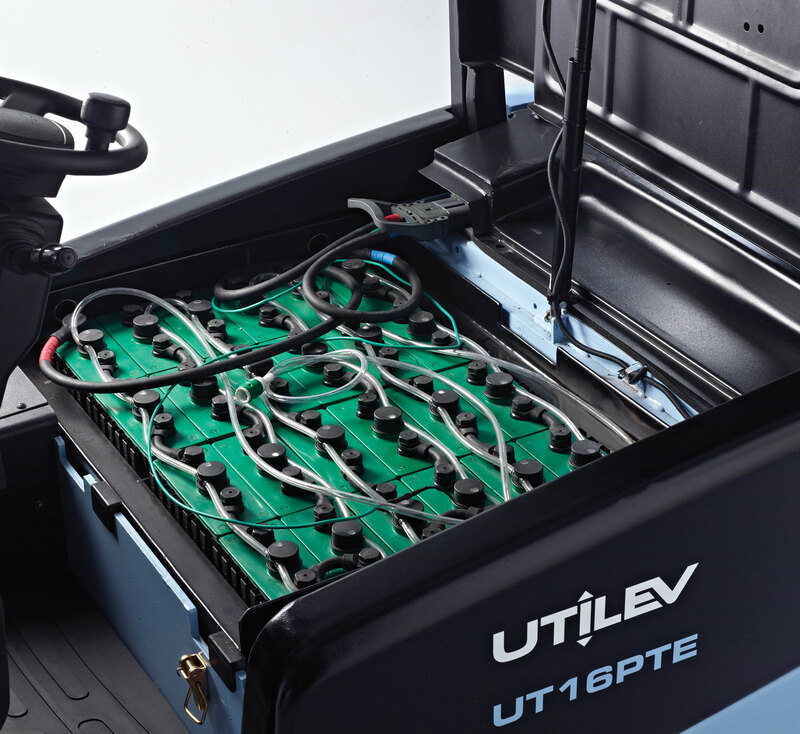 Regardless of whether you purchased your machine from us, we can offer fixed price servicing and Thorough Examinations, all carried out on your premises at a time to suit you. 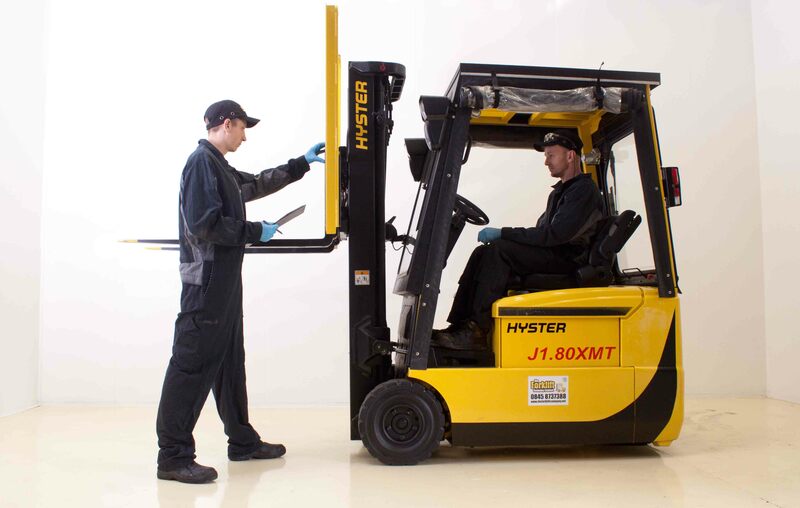 Planned maintenance is an important part of keeping your forklift in safe working order, and helps to extend the working life of your forklift and minimise unexpected breakdowns. All our Thorough Examinations are carried out independently by Statutory Inspections Ltd, or one of our own CFTS trained engineers. Please call us for our best prices and availability. At The Forklift Company, we can supply parts for most major brands of forklift truck if you are already working with another supplier. 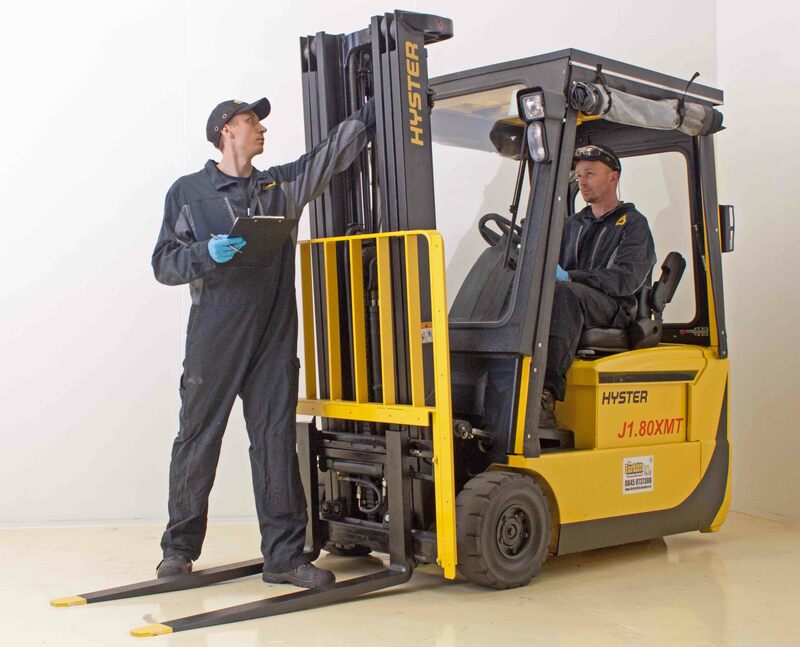 From the simple things such as filters, amber beacons and reverse alarms right up to engines, transmissions and electronic parts for your forklift. In addition to this we can also supply forks for any machine from Cascade, one of the world’s largest suppliers. We can arrange for your forklift tyres to be replaced on your premises by our national partner Camso UK Ltd. 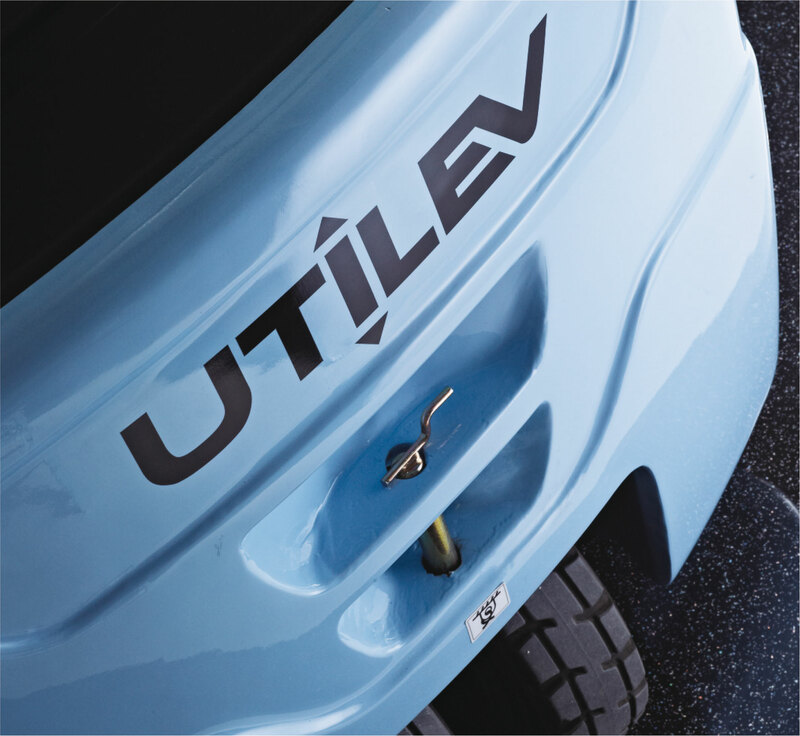 They can supply& fit budget, mid-range and premium tyres to suit your operational requirements and budget.